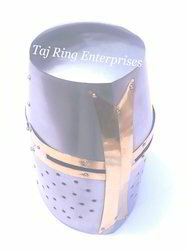 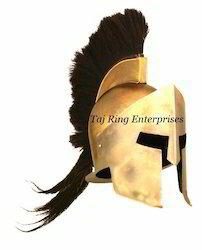 Our range of products include brass fireman helmet, antique armor helmet, medieval nickel helmet, deluxe gladiator armor helmet, armor helmet with chain mail and 300 spartan helmet. 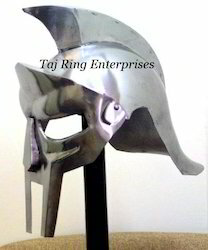 All work is hand made Its Best Armor Helmet. 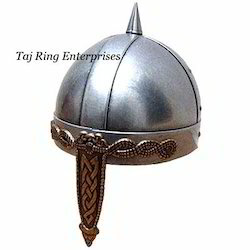 This beautifully designed helmet is a excellent quality reproduction. 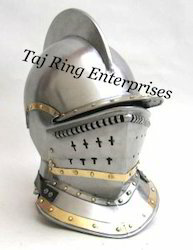 This Helmet offered its user excellent protection. 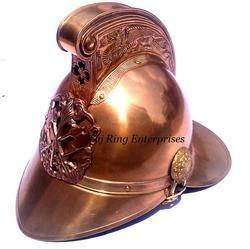 helmet is a excellent quality reproduction. 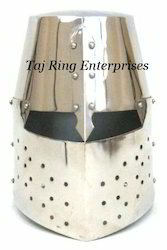 This High Quality Medieval helmet is hand crafted.This Helmet offered its user excellent protection. 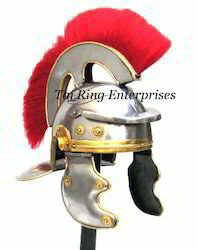 conceive or even imagine in his dreams- marches to devour Greece. 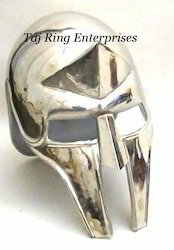 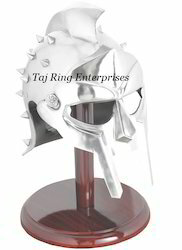 We have lot of spartan helmet & Medieval Helmet. 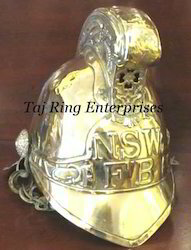 High Carbon steel With a real horse hair plume. 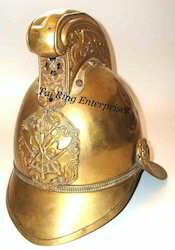 All these helmetsIt is made of full brassAll Work is Hand made. 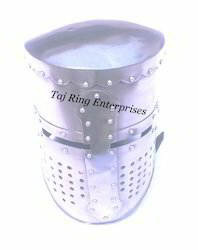 This Great classic helmet offered its user excellent protection and its numerous holes provided smooth air flow This is high quality Medieval helmet is hand crafted Its Beautiful Helmet Comes With Stand Or Without Stand Armor King Helmet Stylish Nickel & Polish Finish Amor Warrior Helmet.. 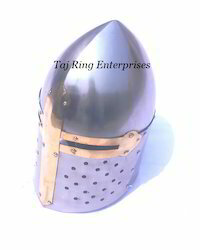 This Helmet offered its user excellent protection.This is high quality Medieval helmet is hand craftedThis High Quality Medieval helmet is hand crafted. 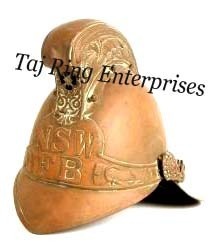 Its Beautiful Helmet For World WarAll Work is hand madeAwesome Style Replica Hand made helmet .. 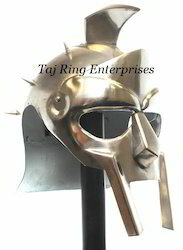 Medieval helmet is hand crafted This High Quality Medieval helmet is hand crafted. 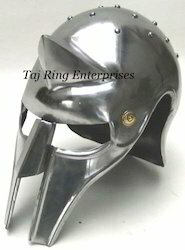 Style Replica Hand made helmet ..